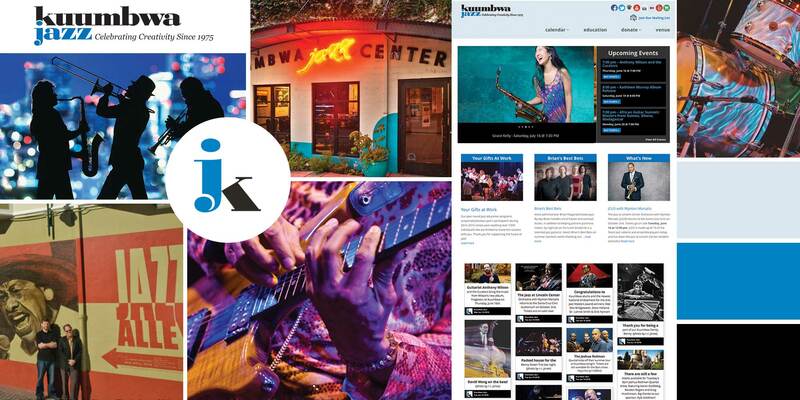 Kuumbwa Jazz provides opportunities for residents and visitors in the Santa Cruz area to enjoy and appreciate the full spectrum of jazz music through live performance and education. They present extraordinary regional, national and international musicians and provide educational programs for people of all ages. © 2019, Brooktown Design. All Rights Reserved.